With autumn arriving and the leaves finally falling down from the trees my kids have been doing plenty of leaf gathering so to put their nature treasures to good use we did some exploring, observing, and learning about the parts of a leaf. 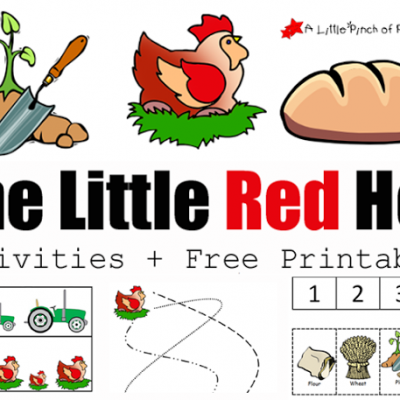 Come see our activities and grab our free printable that kids can color, cut, glue, and label to show off all they have learned. First thing to do is to collect leaves, lots and lots of leaves that are different shapes, colors, and sizes. We also had fun read some books like We’re Going on a Leaf Hunt (affiliate link) by Steve Metzger which is similar to going on a bear hunt with repetitive words that make it fun to read. Red Leaf, Yellow Leaf (affiliate link) by Lois Ehlert is a beautiful book with lots of color about a tree. Leaf Jumpers (affiliatie link) by Carole Gerber is a fun book that talks about different types and the different parts of leaves. To start the leaf activity I gave the kids each a tray full of leaves–simple and easy! 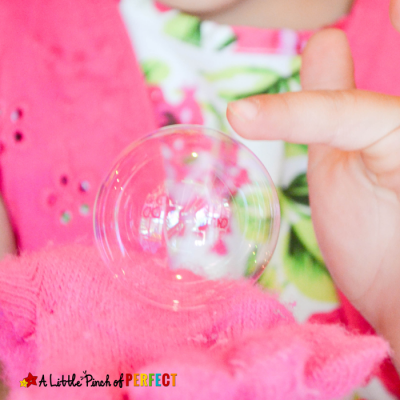 I usually like to include scissors and a magnify glass when they are exploring…unfortunately our magnify glass was misplaced, but we carried on just fine without it. They touched and explored the leaves for awhile and I listened to what they observed. Little Dragon thought the best part was crinkling his leaves into tiny bits and pieces. After awhile I asked them questions like, “What shape, color, texture…” are the leaves. 1. Discuss and point to the parts of a real leaf. 2. 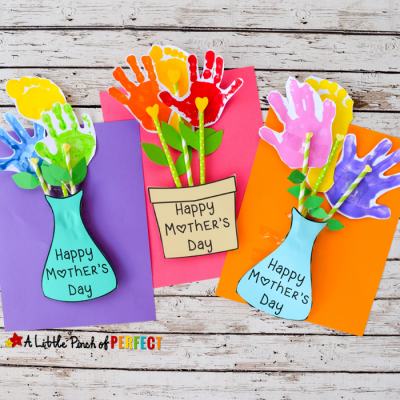 Have child color page, cut, glue, and label their leaf. The printable comes in two levels; the first level has numbers (as pictured) so kids can match the numbers to label their leaf. 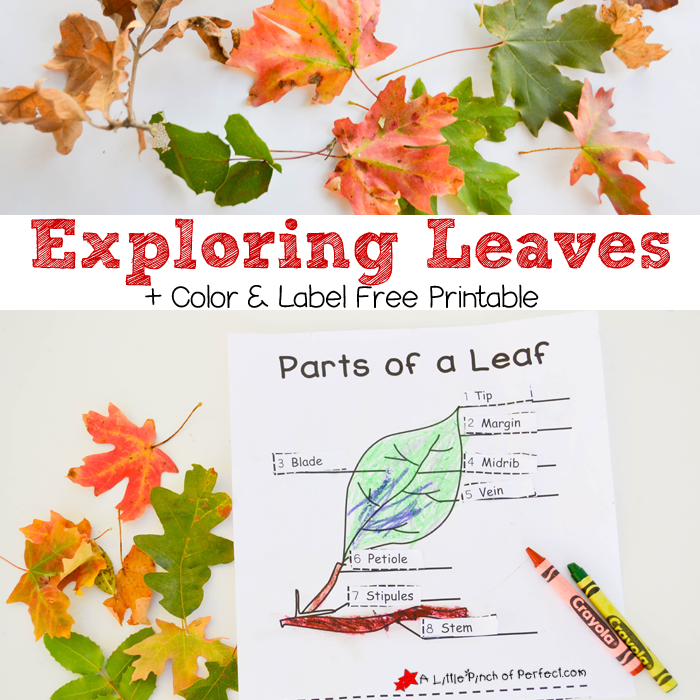 Level two is blank, so kids will need to identify the part of the leaf on their own, as well as the correct label. 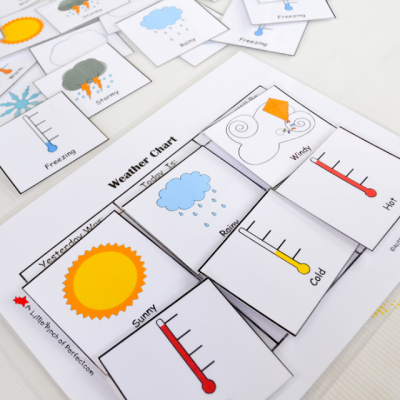 Learning About Plants Activity + Printable. Hi Sarah, Thanks so much for the feature and I am thrilled our printable is going to be included in your scavenger hunt! This is fantastic! Thank you for joining the party at the Learn & Play Link Up. 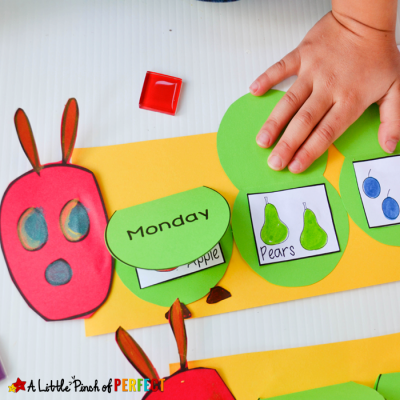 You are featured this week on the Christian Montessori Network blog!